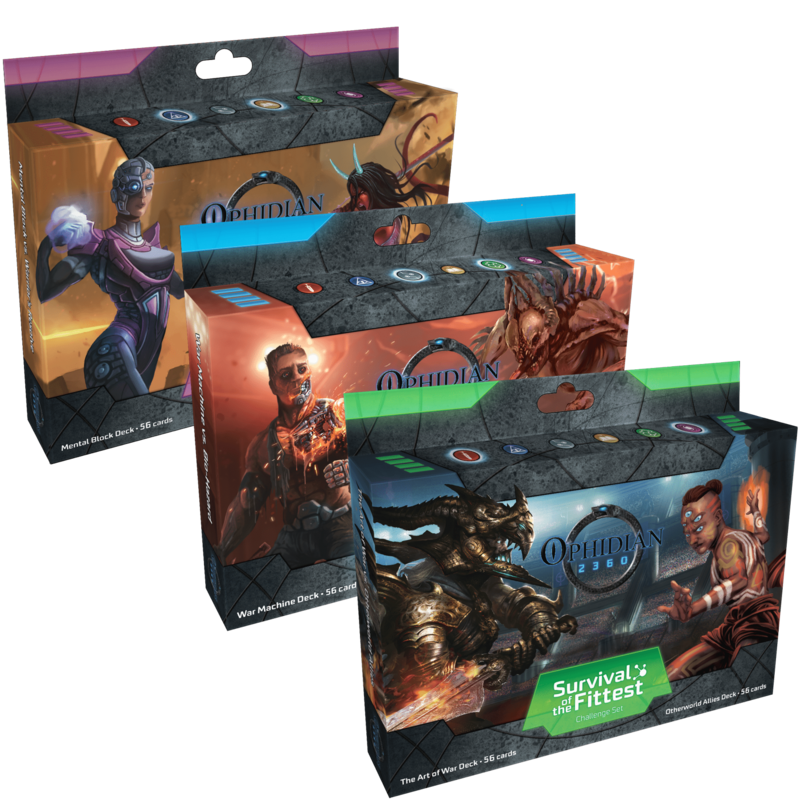 FREE SHIPPING on orders of $100 or more – Click here! 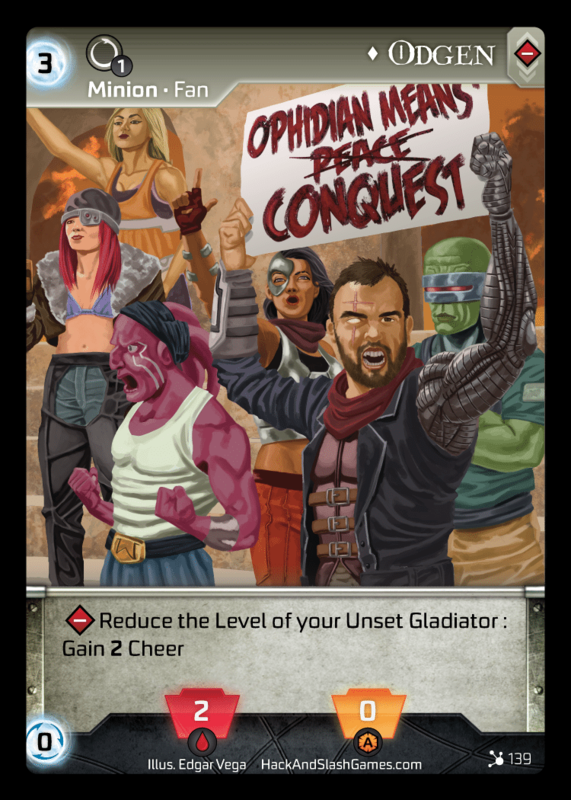 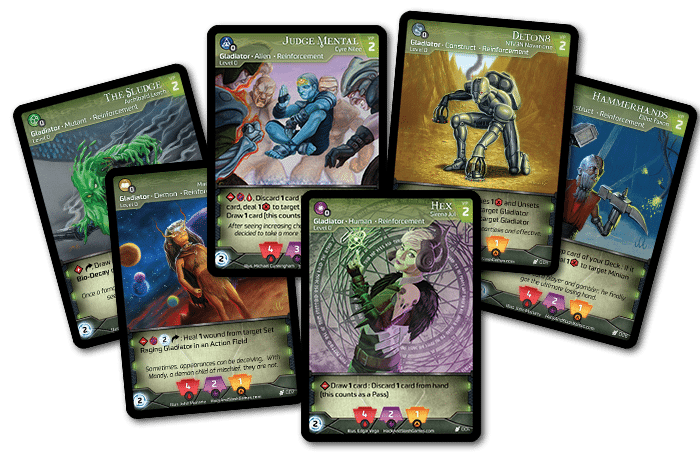 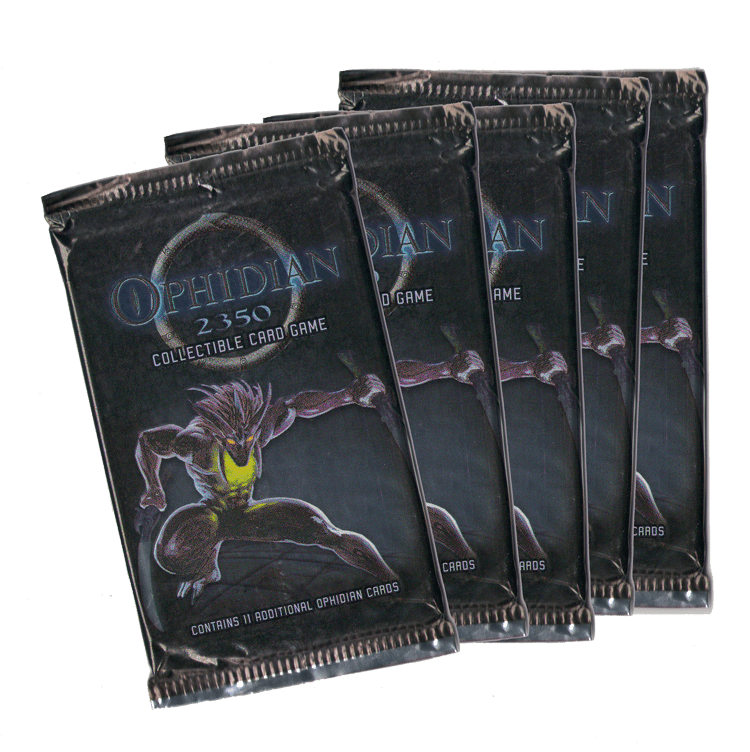 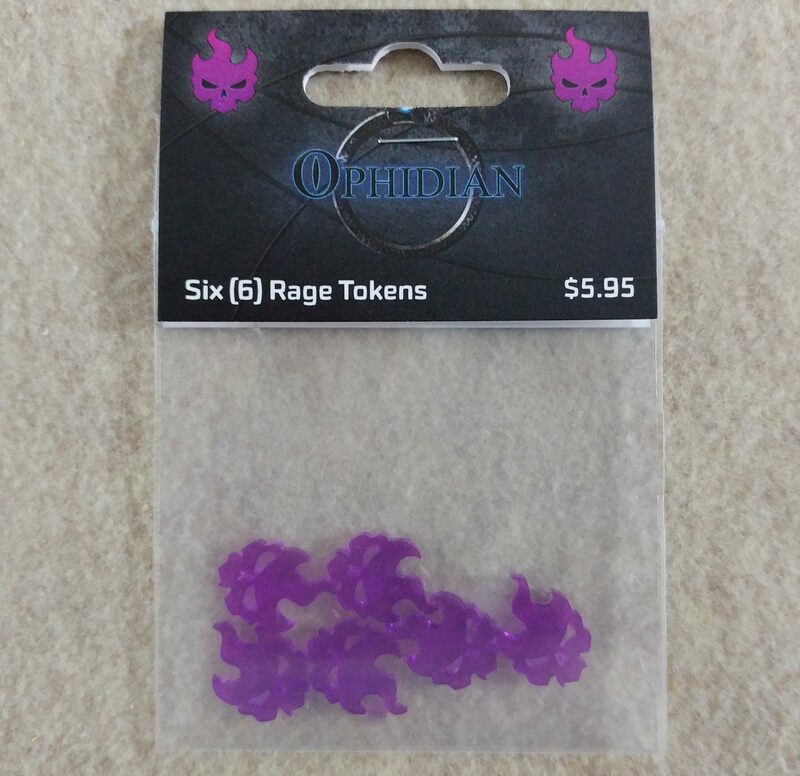 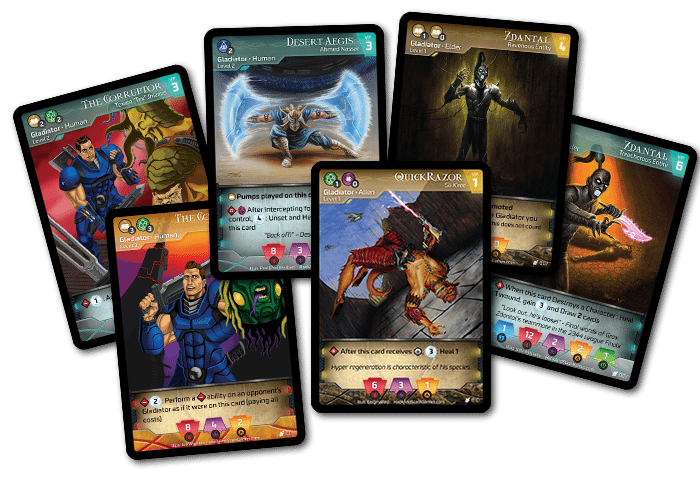 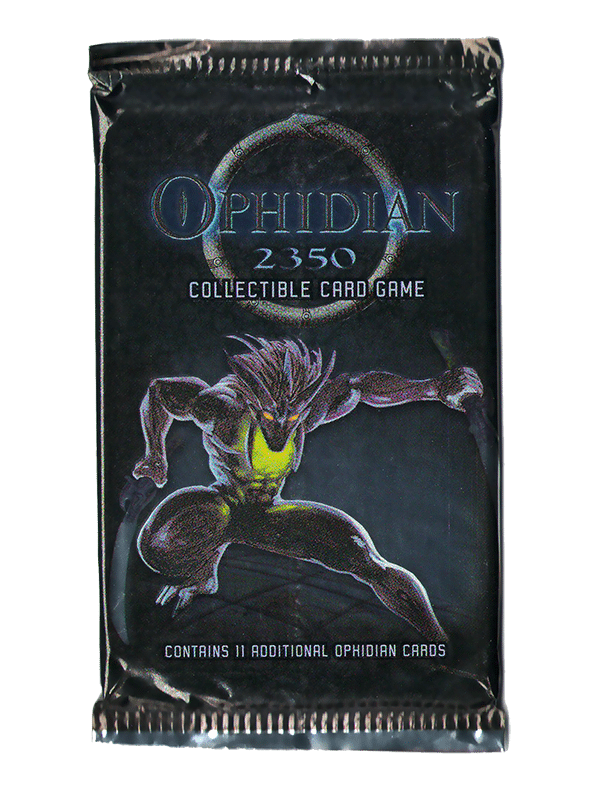 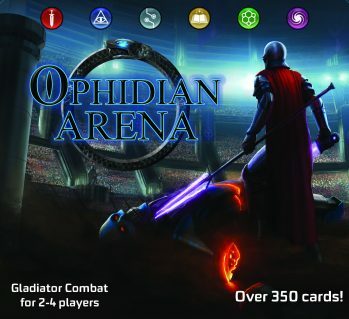 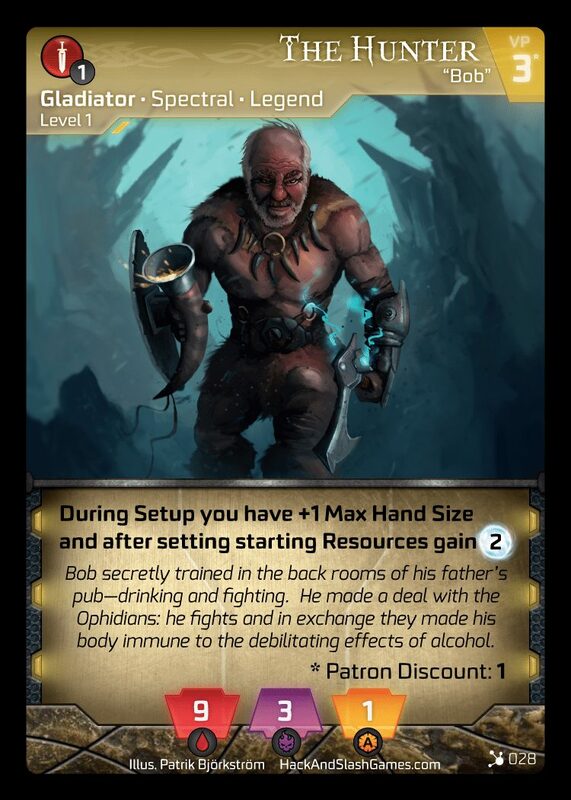 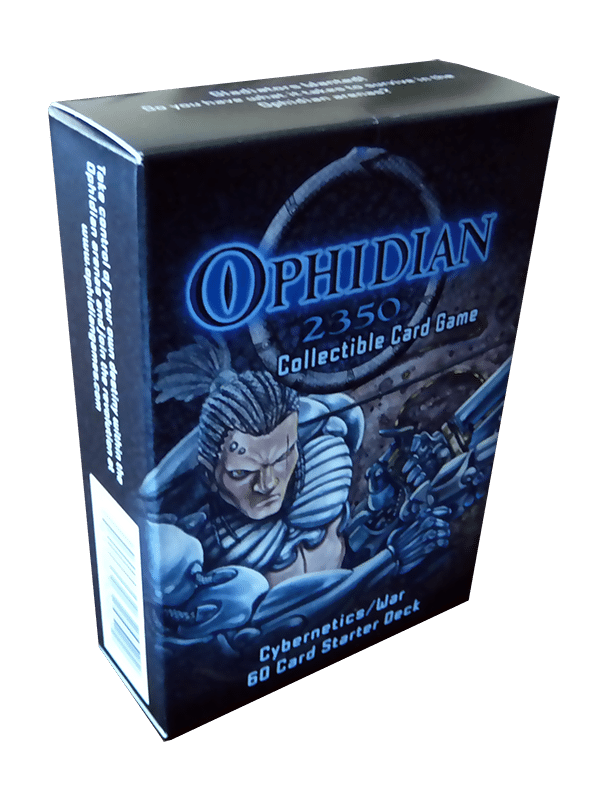 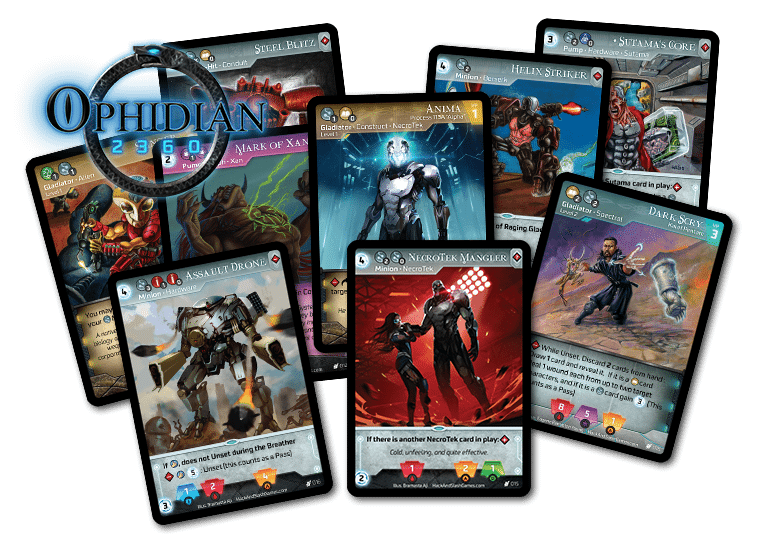 View cart “Ophidian 2360 Promo Pack 1” has been added to your cart. 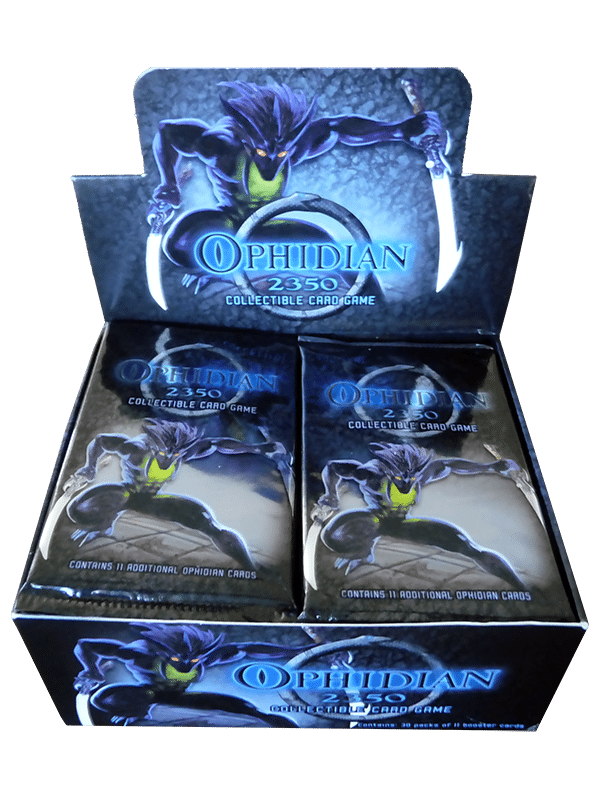 Orders qualify for free shipping providing the cart total is at least $100. 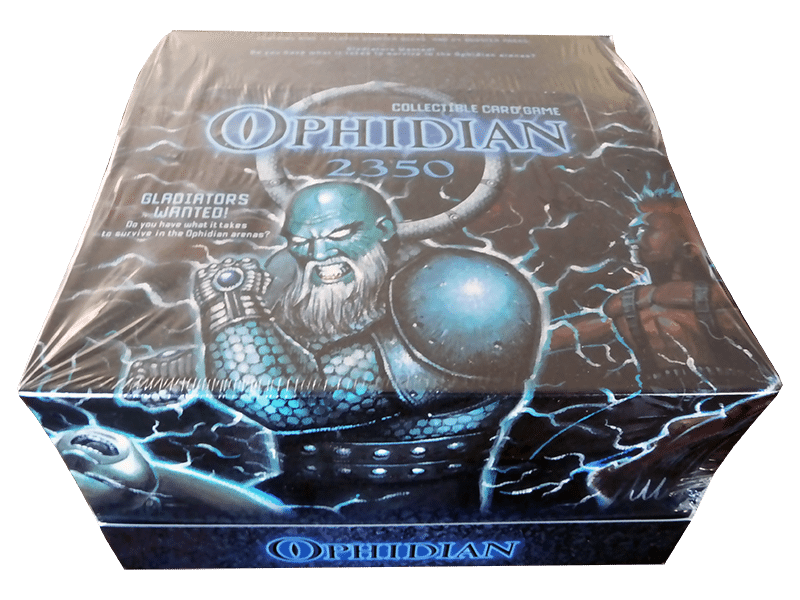 Valid for Contiguous US addresses only.